Don't wait! 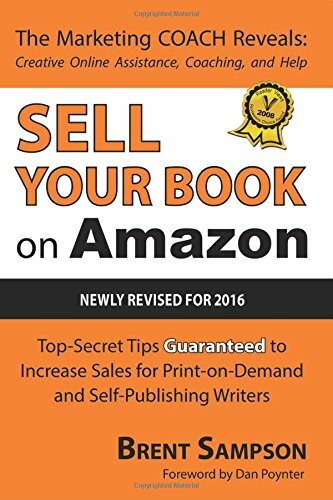 Publishing insider and Outskirts Press CEO Brent Sampson reveals revolutionary advice guaranteed to increase your book sales on Amazon. Learn the powerful secrets used by successful Amazon authors every day. This informative and practical "how-to" guide shares new techniques that are proven to work. View More In Web Marketing. If you have any questions about this product by Brand: Outskirts Press, contact us by completing and submitting the form below. If you are looking for a specif part number, please include it with your message.